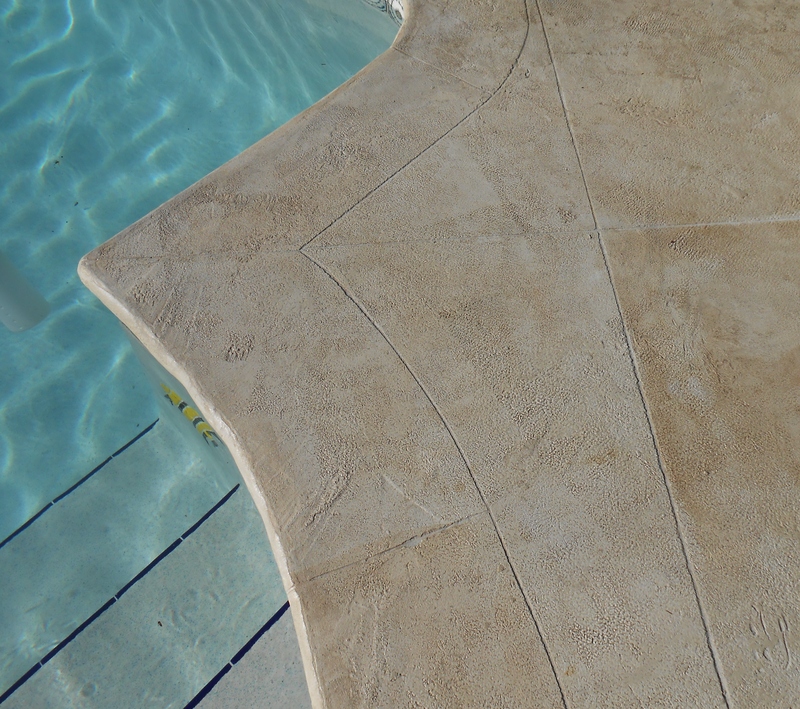 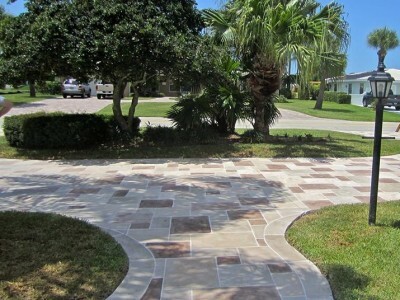 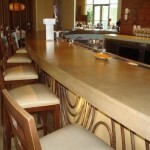 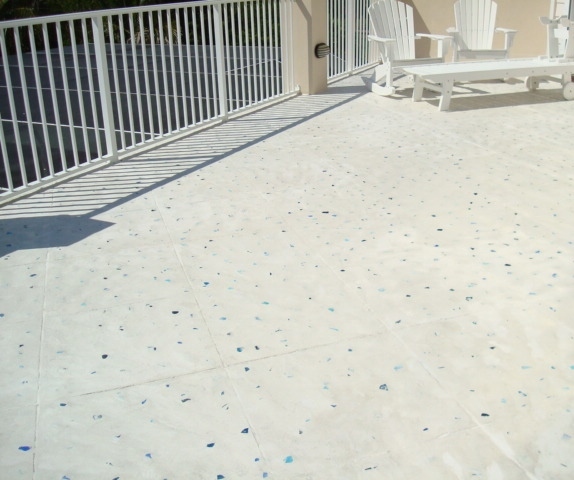 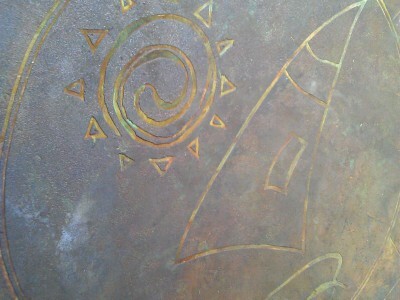 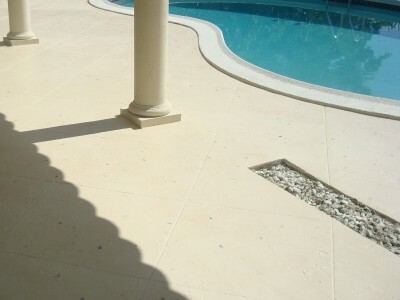 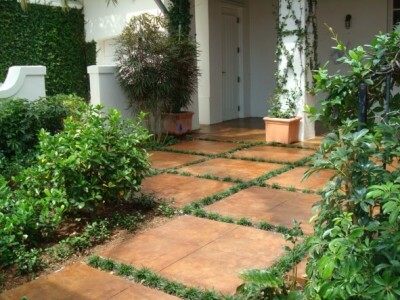 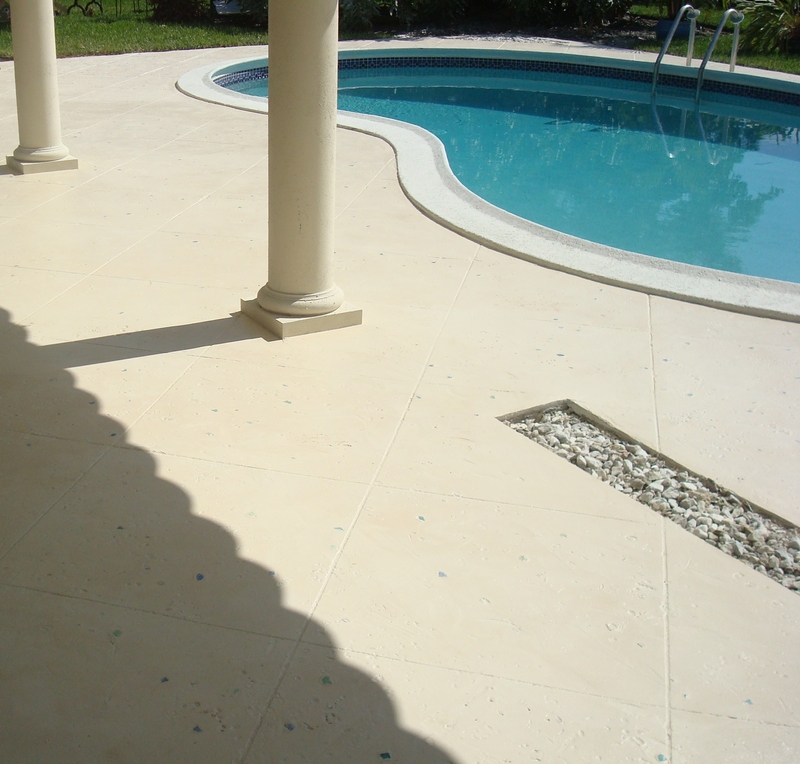 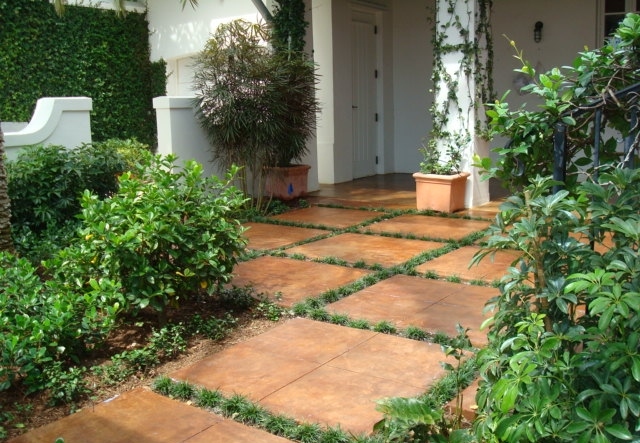 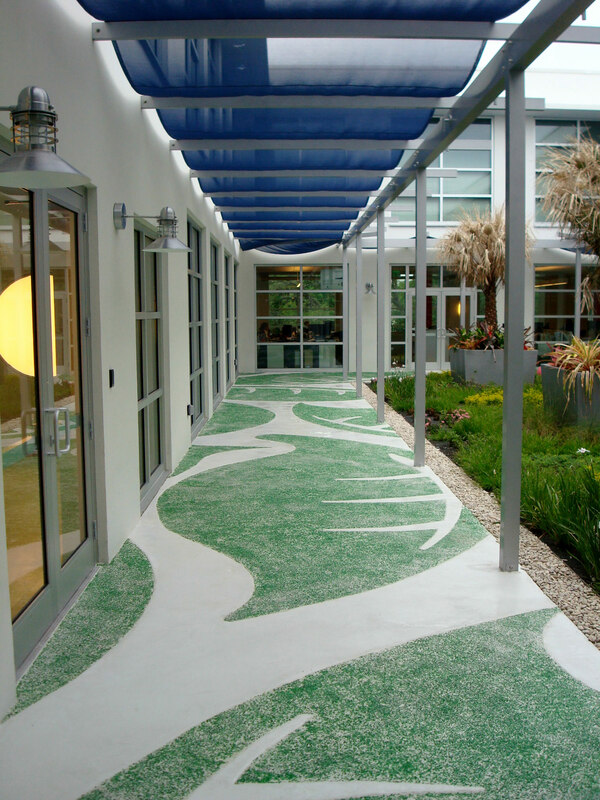 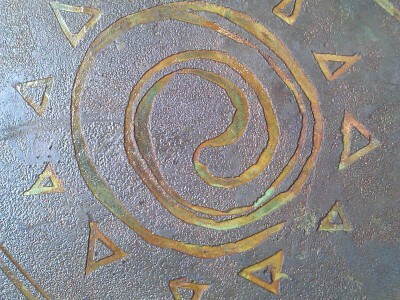 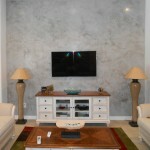 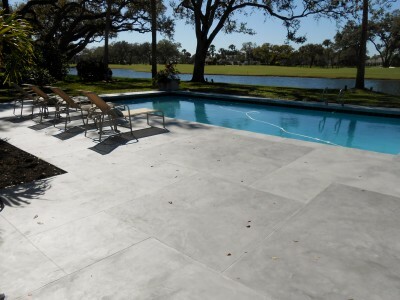 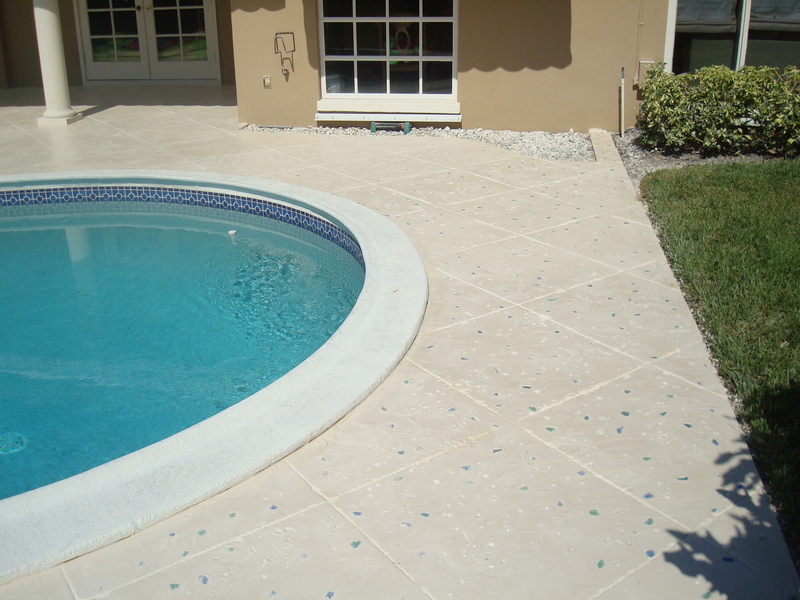 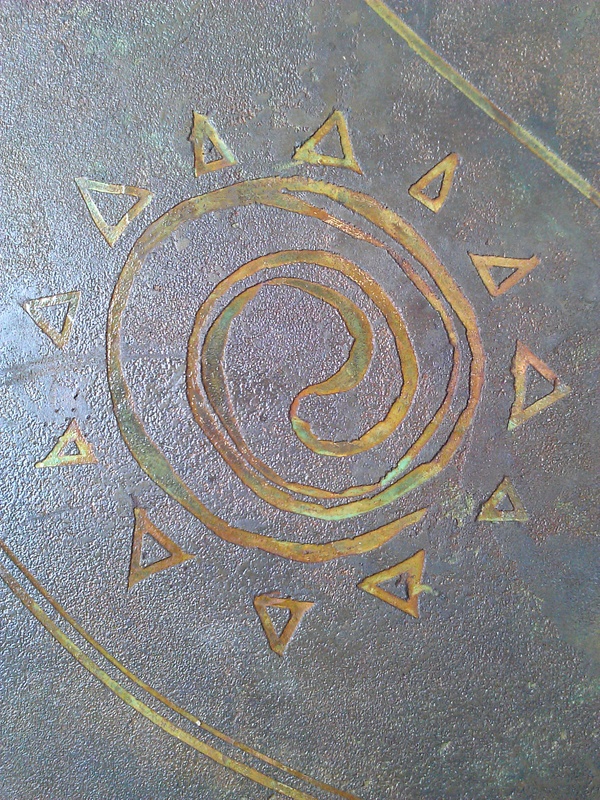 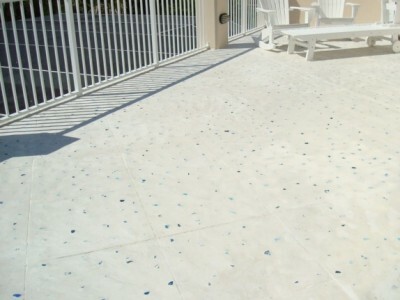 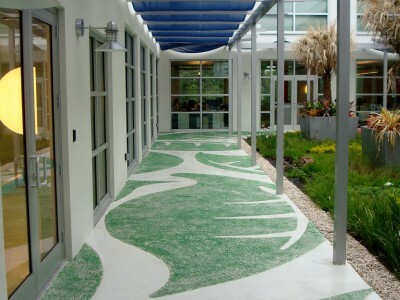 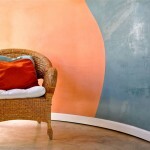 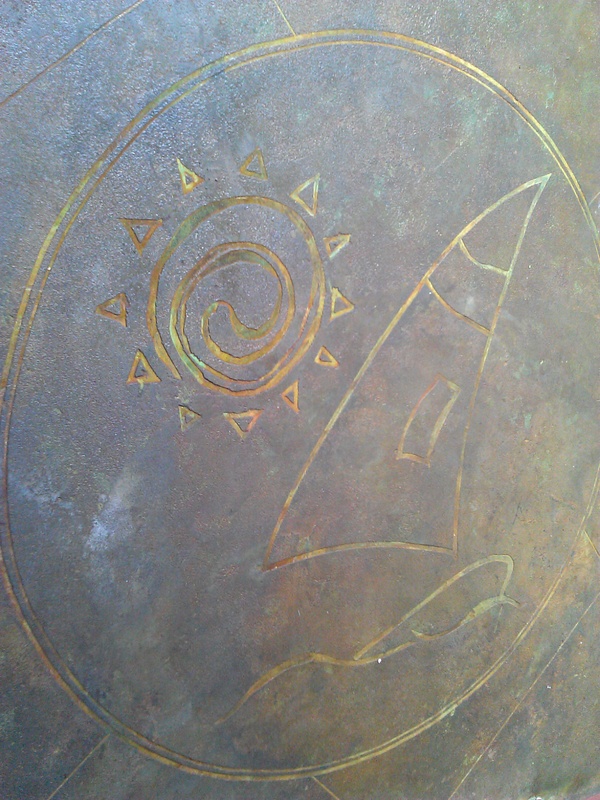 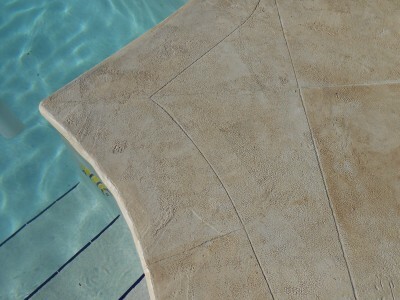 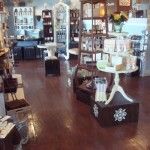 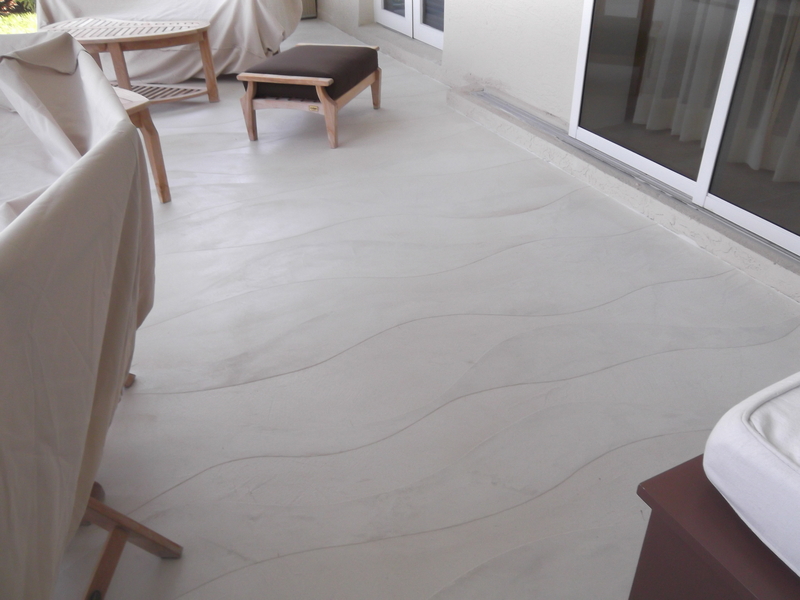 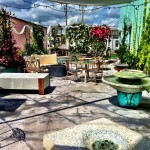 Coulter Designs’ exterior surfaces have unsurpassed durability with a myriad of design options. 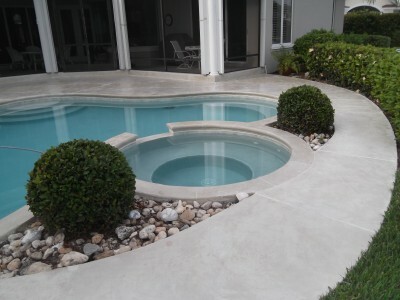 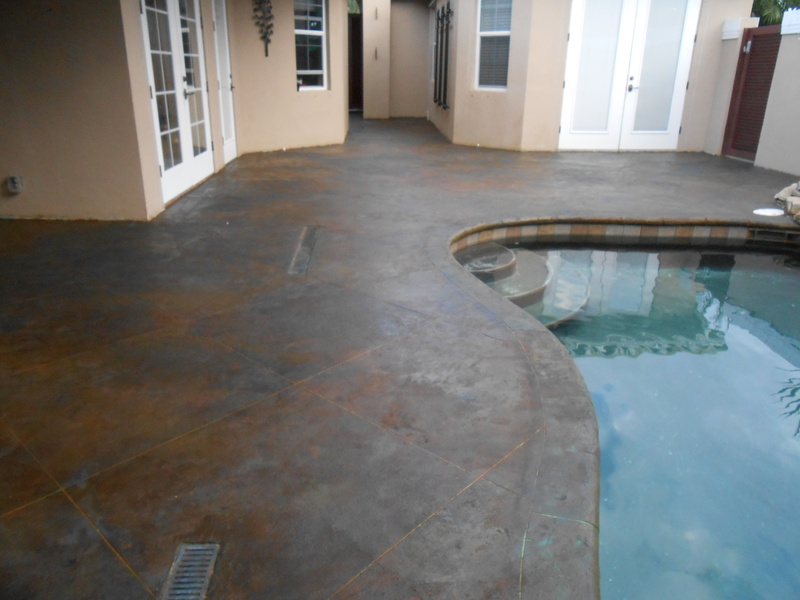 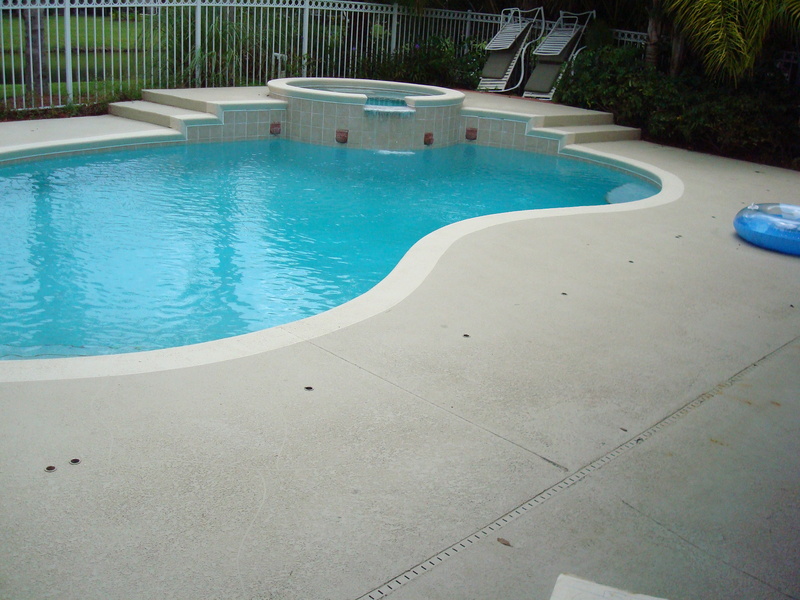 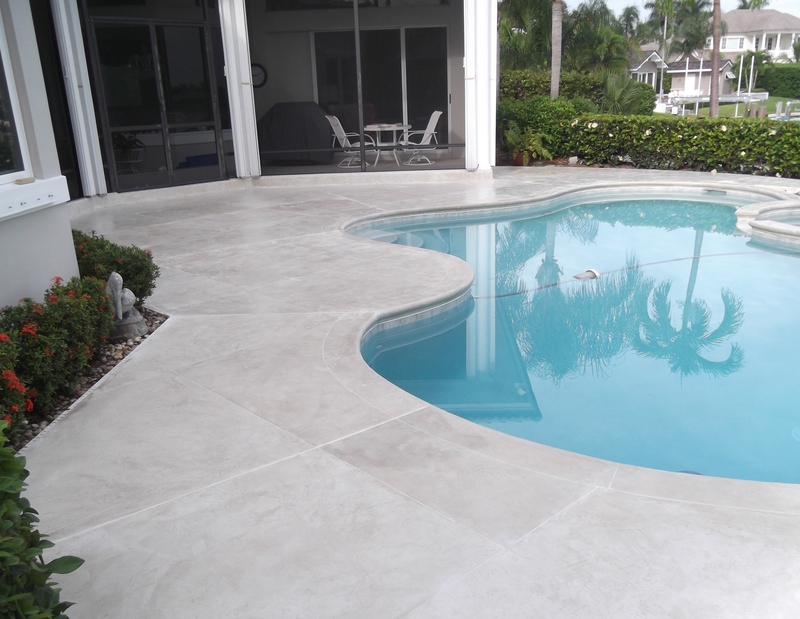 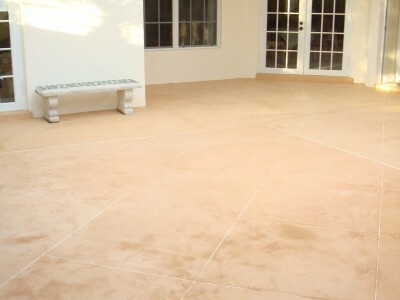 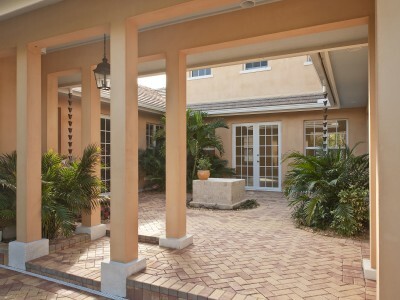 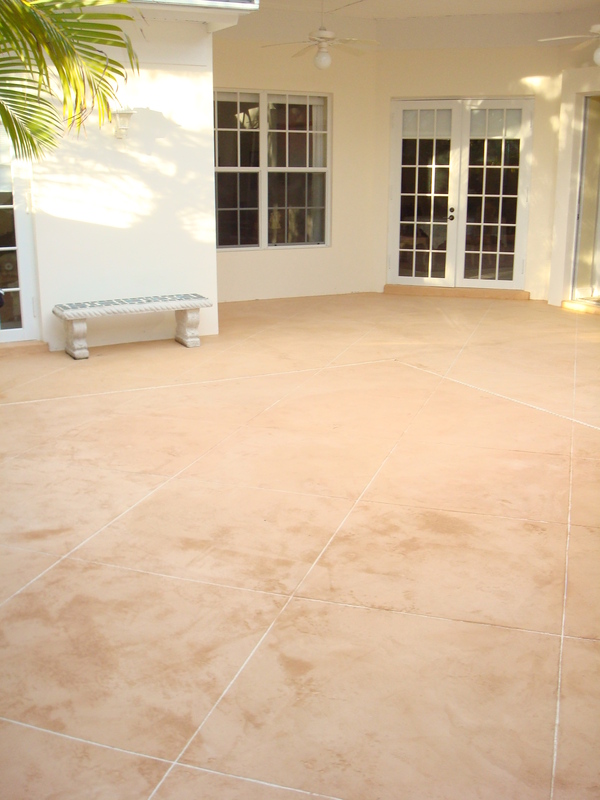 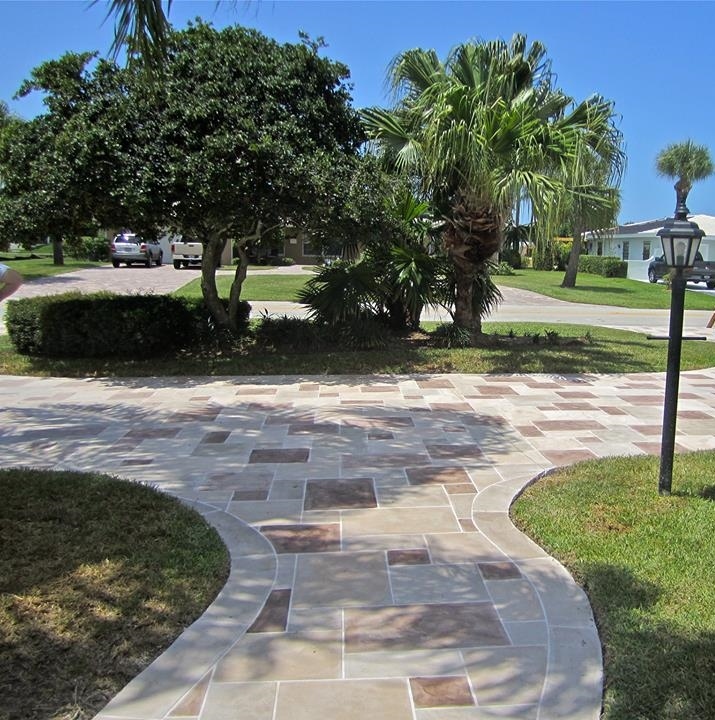 All weather ready, our exterior concrete has enhanced bond strength to provide a resilient and lasting upgrade to a driveway, courtyard, pool, lanai, or patio surface. 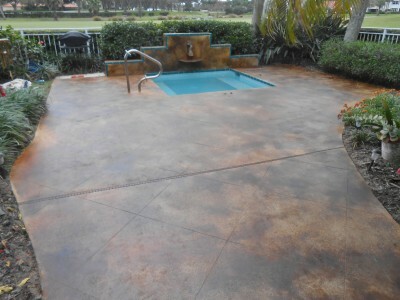 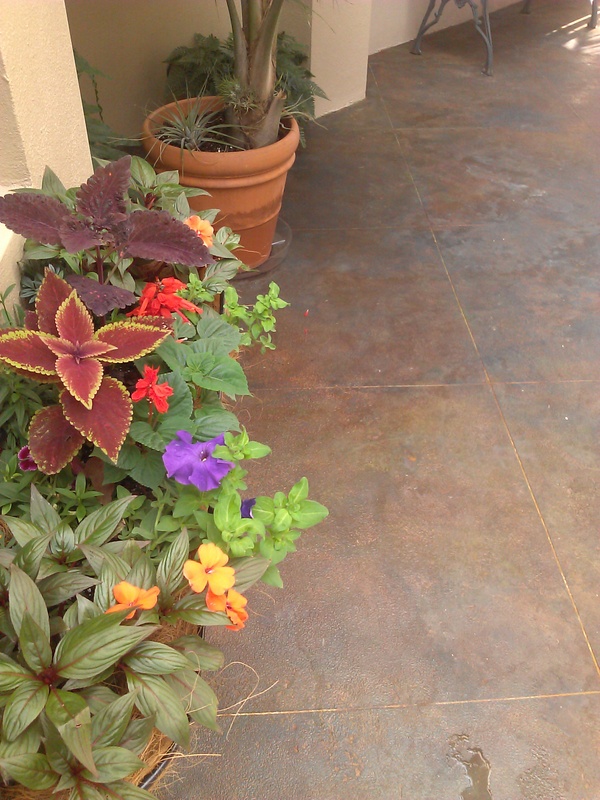 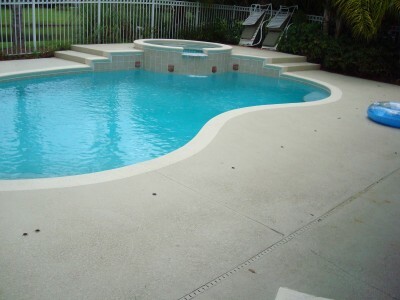 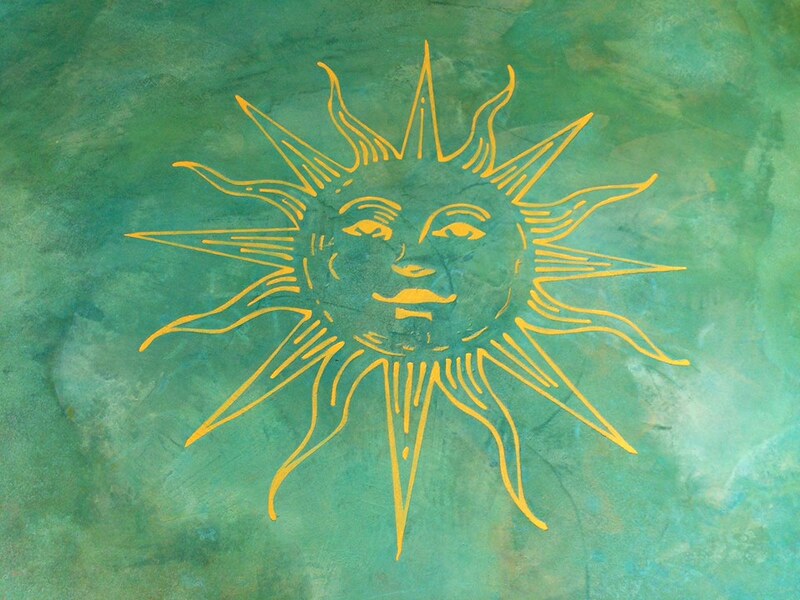 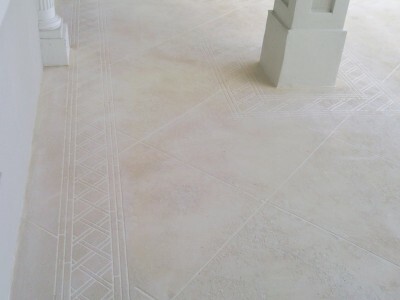 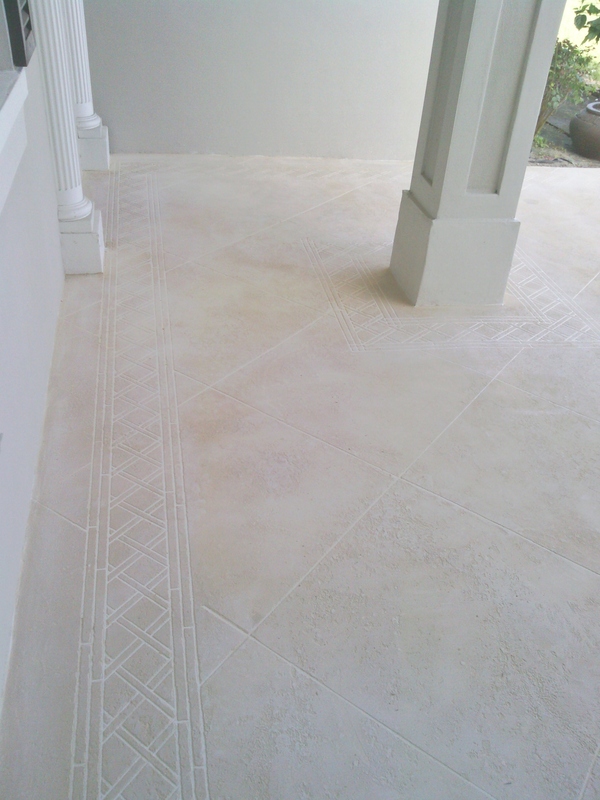 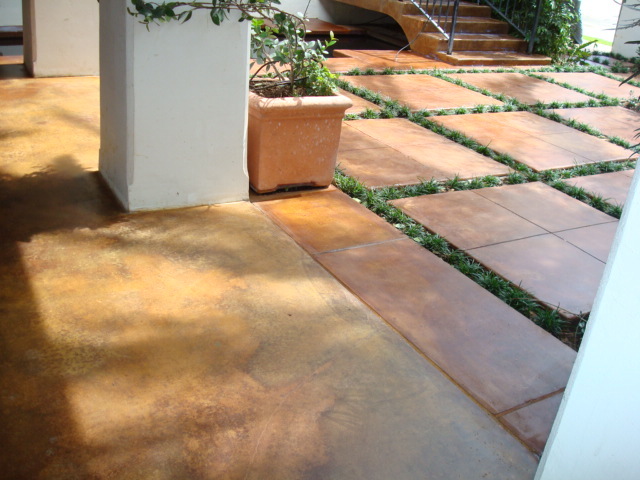 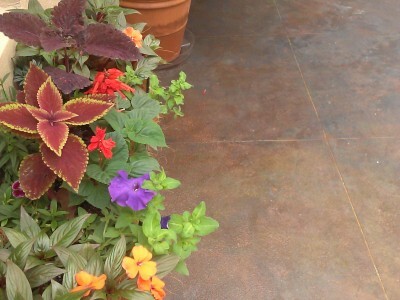 Exterior coatings can be applied over any existing substrate no matter how cracked or damaged. 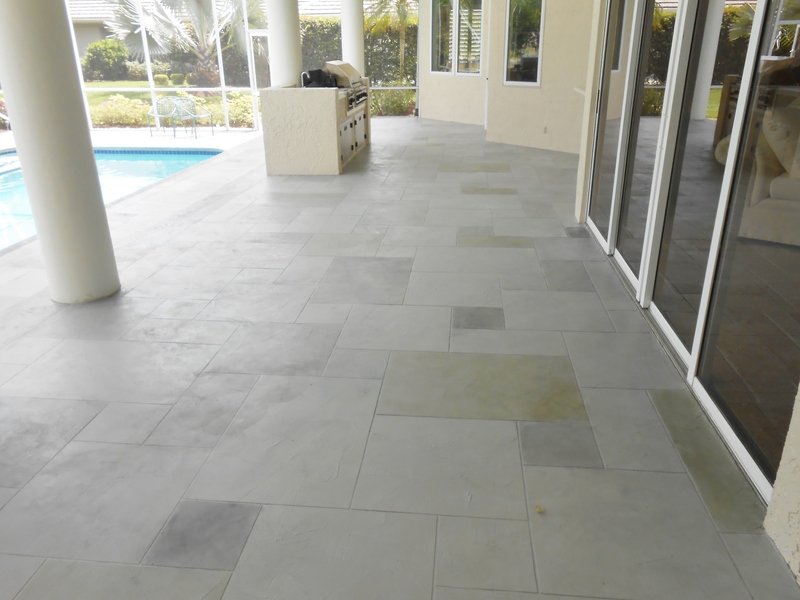 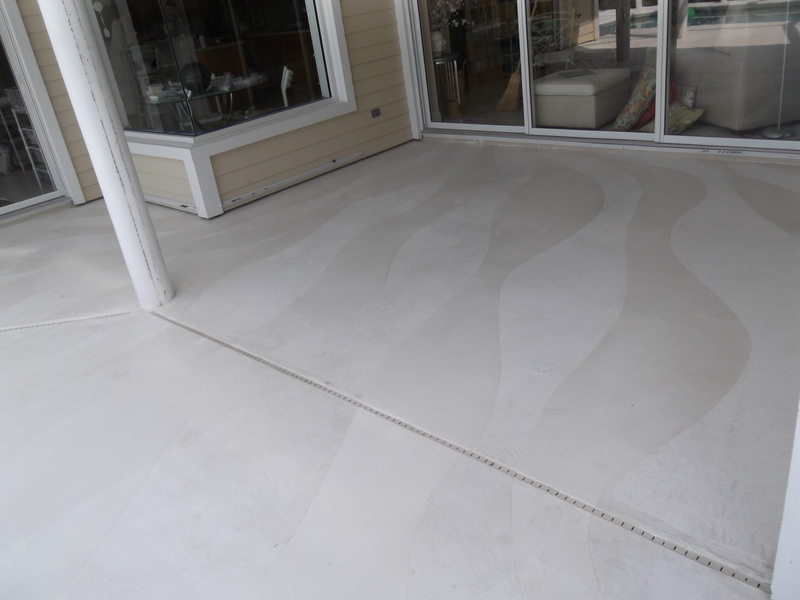 The exterior flooring options of a home or business are endless at Coulter Designs where we can custom create your desired architectural exterior coating. 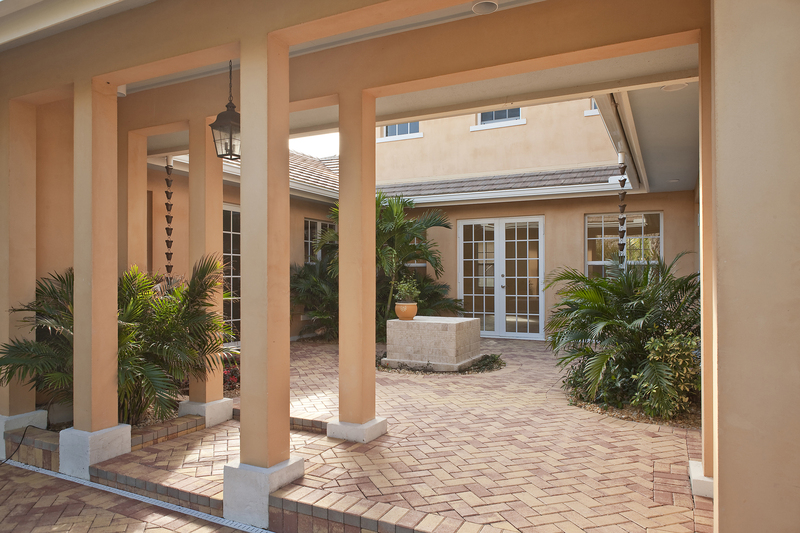 For information related to Coulter Designs’ past projects and design options, please visit our gallery located in Vero Beach!